Trial and Triumph is the follow up to I Am They's hugely successful self-titled debut album. The album's first single "Crown Him" is a song of surrender. "Some-times we lose sight of the eternal purposes our lives carry," shares Jon McConnell, lead vocalist on the song. "We can get so worried about our own agendas and building a kingdom for ourselves that we forget that it's really not about us or our kingdoms at all. "Matthew 6:33 says, 'But seek ye first the kingdom of God , and his righteousness, and all these things shall be added unto you.' Jesus wants us to come to him before anything; to surrender and make him king of our lives and he will always have our back. As people hear this song, we pray that they would be reminded that whatever it is we pour our lives into, it is meant to magnify and glorify God and crown him as king over everything; our struggles, our burdens,our victories – even the songs we sing. May we live daily in his victory and for his glory." 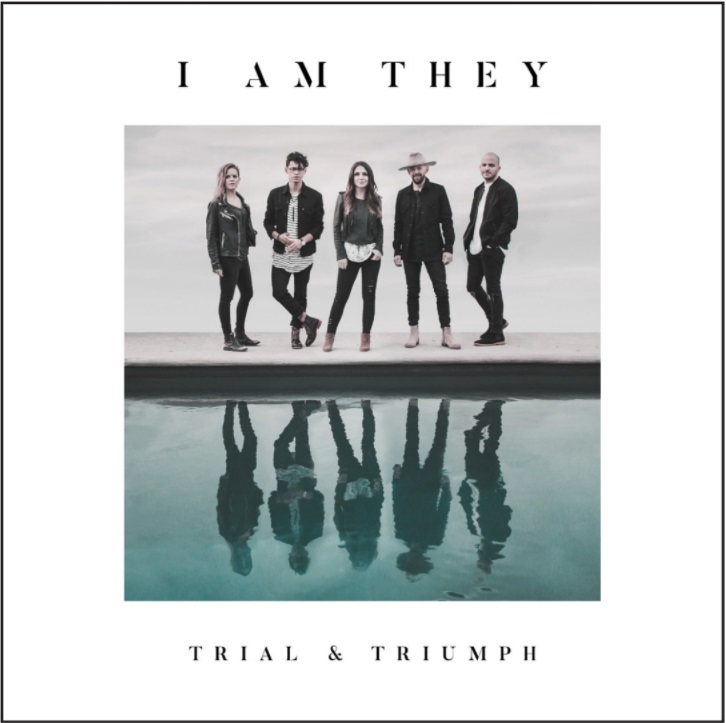 Trial and Triumph by I Am They was published by Authentic in March 2018 and is our 1745th best seller. The ISBN for Trial and Triumph is 083061107024. Be the first to review Trial and Triumph! Got a question? No problem! Just click here to ask us about Trial and Triumph. Now Playing: My Feet Are On The Rock Your browser does not support the audio element.